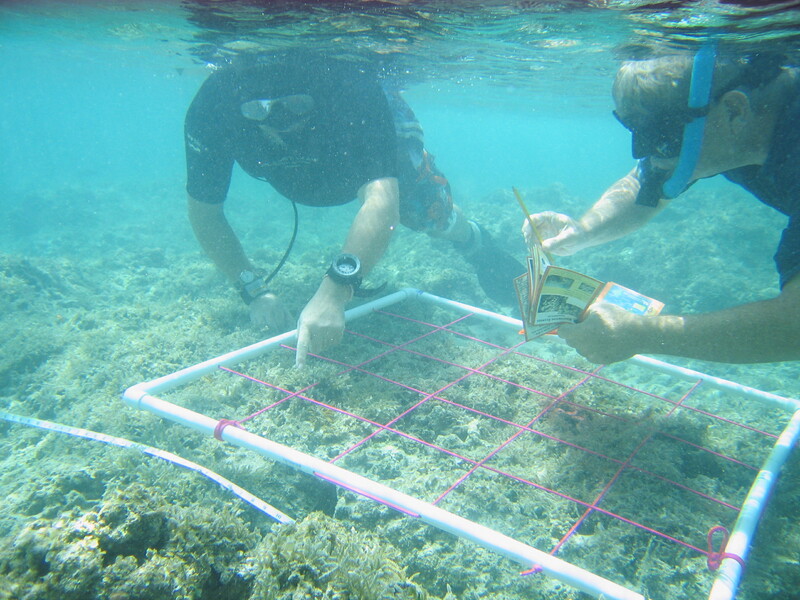 Our “Fish Watch” monitoring program uses a roving survey method developed by the Reef Environmental Education Foundation (REEF) that can be conducted with minimal training and basic snorkel gear. 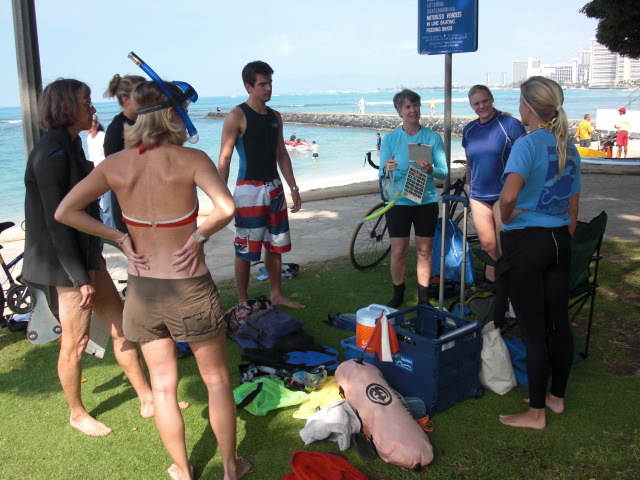 Reef Watch Waikīkī began training volunteers in the REEF Survey Method in late February of 2010. Twice a month, we offer a REEF Fish Identification Class that includes basic coral reef ecology and fish biology, followed by identification tips and common characteristics of different fish families found in Hawai’i. As of October 2010, two methods are currently being tested by staff, volunteers and interns.